Seven Generation is among the only Hotel Consultant Service Provider, providing this unique Hotel/restaurant Mystery Shopper Service in Kenya. 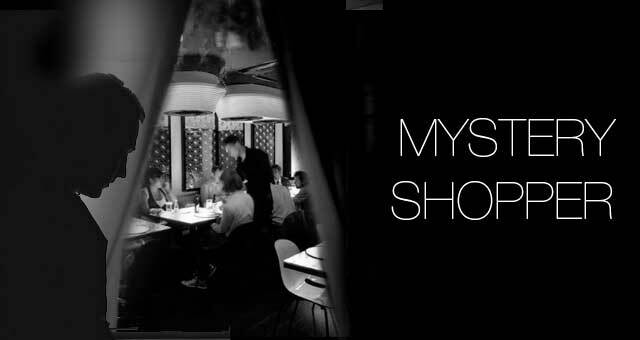 Our mystery shopper approach of audit is one of the few mystery shopping services in Kenya and East Africa today, designed for Hotels, Restaurant, Guest Houses & Service apartment establishments. The Guest and most importantly the ‘Happy Guest’ is the key to opening and operating a successful Hotel and Restaurant establishment, it is therefore imperative to regard highly their perspective and experience. It’s important to note that, it’s easier to retain an existing Guest than to try and win a new Guest. Unfortunately a dissatisfied Guest walks away and tells others about the bad service they experienced whereas a satisfied Guest becomes loyal and his mention to anyone is more influential than your marketing efforts as the guests word of a personal experience is taken more seriously, than your marketing efforts, this is true of hotels or restaurants that rank highly on Guest personal review sites such as Trip advisors in comparison with those with low ranking due to negative reviews. As Hospitality Specialists in Kenya, we understand the guest needs and as well your primary purpose as the investor. Apart from our expertise, we have the great advantage of understanding the current and ever changing market as a Hotel and Restaurant Consultancy Services Company based in Kenya and East Africa. Our Hotel Consultant Team, will visit your business establishment and do a comprehensive service audit right from the entrance, the reception by the guards at the entrance, the receptionist or hostess, the ambiance, the attentiveness of the service person, the timely taking of the order or check in, the presentation of the food, the cleanliness of the room, the proper billing and invoicing etc. 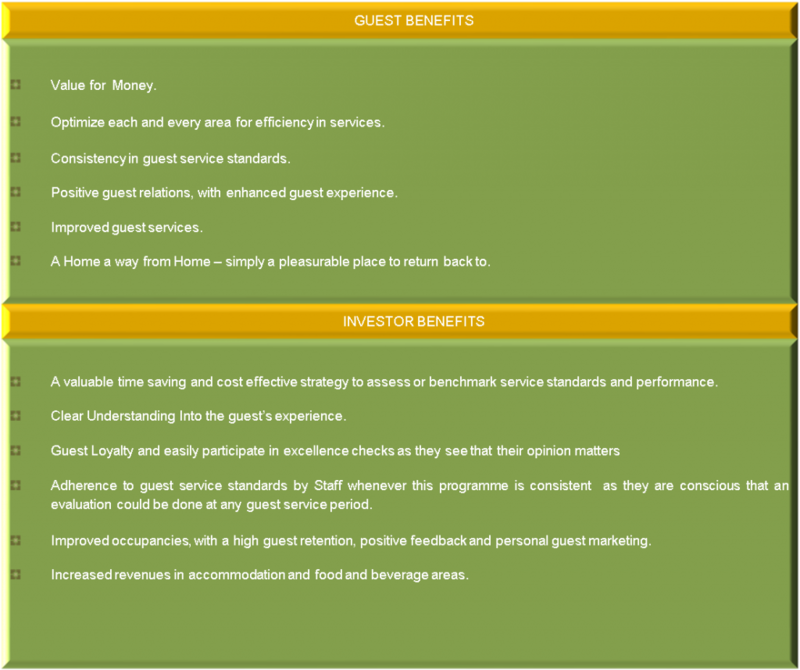 With this, we give a comprehensive feedback to the Consultancy Services/ investor from a guest perspective. Our client therefore is able to evaluate fundamental aspects of the guest experience that affect guest satisfaction and loyalty in his/her establishment. We consult with the client to assist in accurately making the right changes to improve and ultimately exceed guest expectations in his/her Hotel or Restaurant. We are glad to be of service in Kenya and East Africa providing Hotels and Restaurants’ the unique consultant services, the motivation being ensuring that our clients business meets and or exceeds the Guests expectations and that we create Moments of truth that wow our Guests.